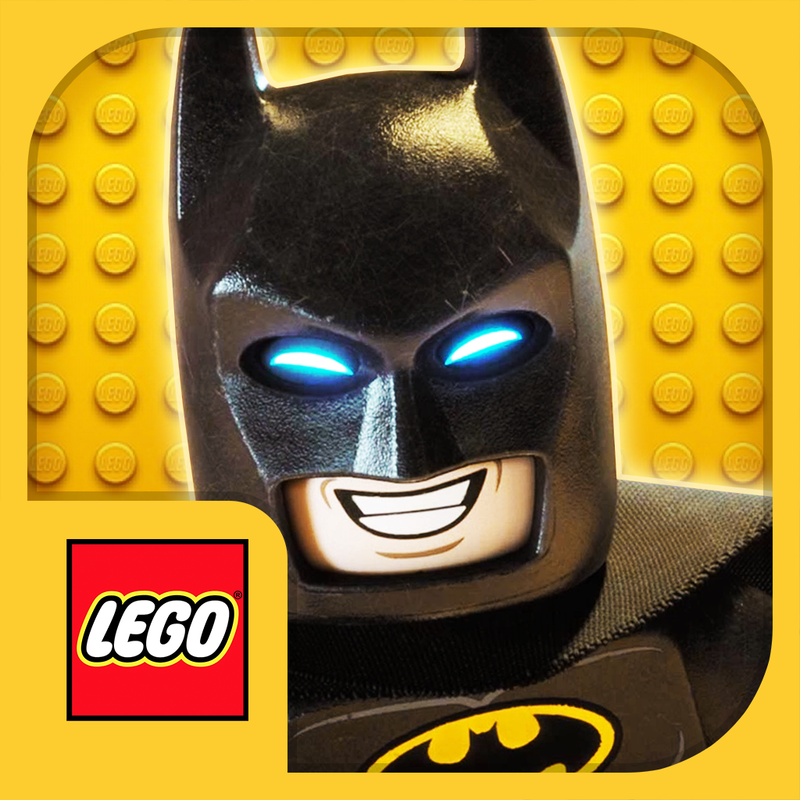 The countdown is on for the newest installation of the lego movie, The Lego Batman Movie. This time it will feature our favorite super heroes and villains. We are still singing the songs from the last lego movie, especially Everything is Awesome. In the newest installment of The Lego Movie, the self described leading man of that ensemble - Lego Batman gets to star in his own big-screen adventure. There are big changes brewing in Gotham City, and if Lego Batman wants to save the city from The Joker's hostile takeover, Batman may have to drop the lone vigilante thing and try to work with others. We've watched the trailer a billion times, and my kids can not stop marking the days on the calendar. Valentina birthday is on February 8th, just 2 days before the movie hits theaters. It will definitely be a part of her birthday weekend celebration. Run like Batman, drive like Batman, DJ like Batman. 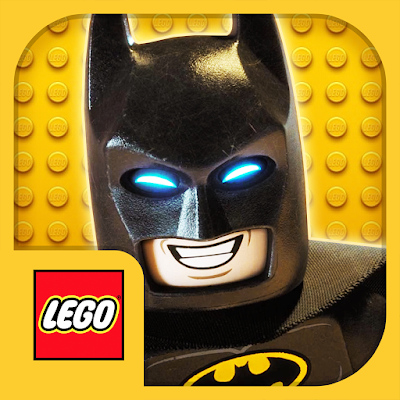 Do it all in the LEGO Batman Movie Game App, now available for free on the App Store and Google Play! Advanced Tickets are also available now. So make sure to go and grab yours, before they are sold out! 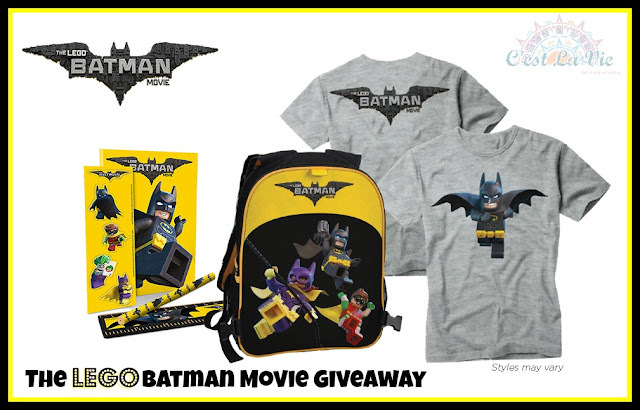 The Lego Batman prize pack. 83 comments on "The Lego Batman Movie Giveaway"
I will be watching with my two sons. They are huge Lego fans. I will be watching with my daughter and grandson! I will be watching with my son and daughter. I'll be watching The Lego Batman Movie with my kids. 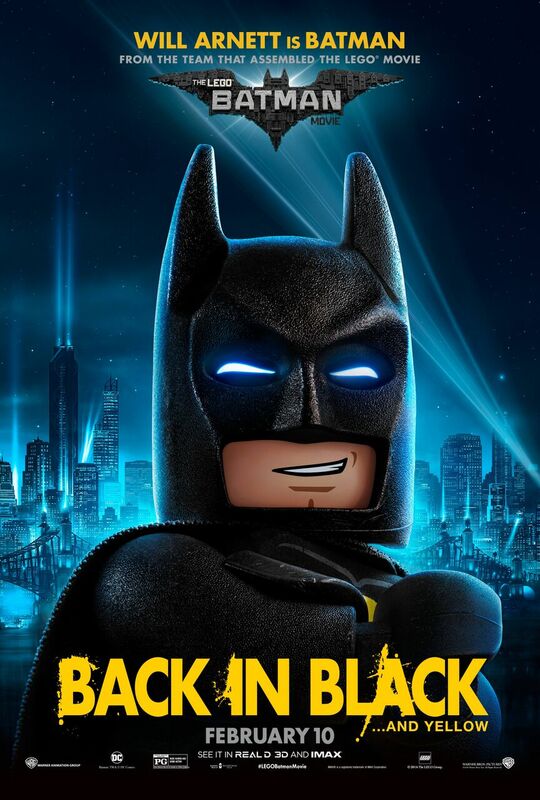 I will take my granddaughter to see the Lego Batman Movie. I will be watching the batsman lego movie with my boys!! I will be watching it with the family. I will be watching with my son and daughter! I'll watch with my sons. I will be watching this movie with my nephew! I will be watching it with my grandchildren. The entire family, of course! I would be watching it with my nephew. I will watch it with my family. I will watch it with my son, Levi. I plan to watch it with my hubby and probably a few friends - we are all kids at heart! I will watch this with my son and daughter. I will be watching with my son. I will be watching this movie with my grandsons! I will be watching with the kids. Planning on a date night with my wife, my kid is too little but I can't wait to show it to him when he's a little older. I will watch it with my grandson. The movie looks hilarious! I laugh during the commercials every time. I'll be watching it with my fiancé, I don't care if we are the only ones without kids in the theatre. I will be watching it with my son. It looks so good!! I will see it with my son. My nephews and I will be watching this movie together. Oh I would watch with our whole family! Our little one loves Legos and Batman! He would really enjoy this! The whole family - we LOVED the Lego Movie! I would be watching the movie with my youngest nephew. He's a big fan of Batman & all the Lego movies & TV shows. My son is 18 and still loves Batman. I would make a"date" night and share with him. I will watch it with my sons and husband. I'll be watching it with my best friend. I'll be watching with my Grandsons. I will be watching it with my son & daughter! 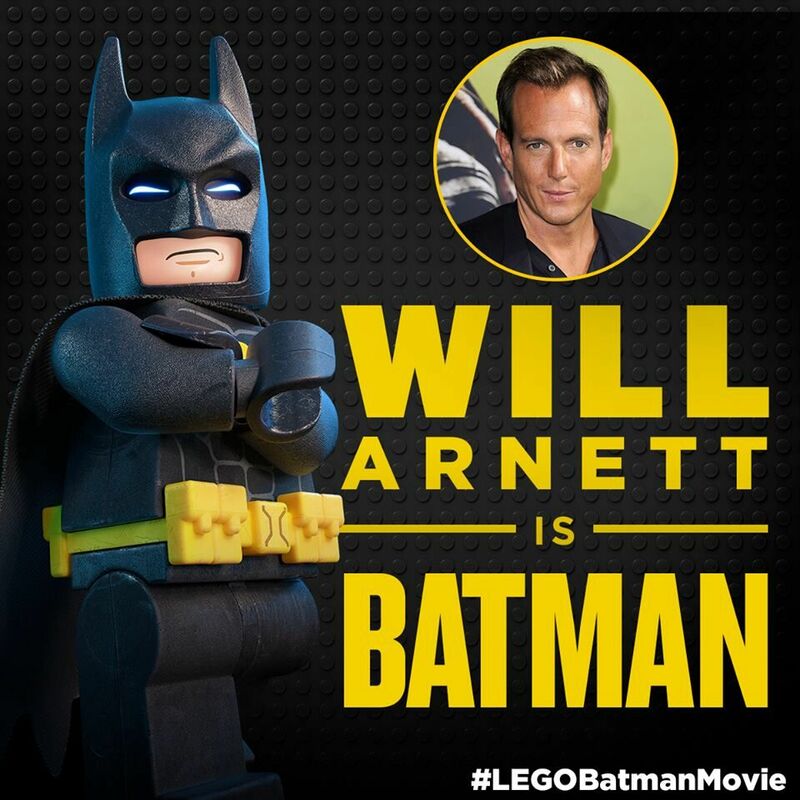 I will be watching The Lego Batman Movie with my husband and nephew. I will be watching it with my husband and 4 year old daughter. I'll be watching The Lego Batman Movie with my nephew. I will be watching with my fiance. 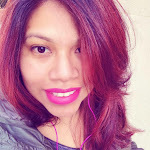 I will be watching with my kids and my husband! I would be watching this with my daughter and my husband. I will be watching The Lego Batman movie with my brothers. We are all big Batman fans! I would take my son he just loves batman. I will be watching the movie with my grandson. I'm going to go see it my husband and my son! I will be watching it with my husband and daughter. I'll be watching with my nieces and nephews! I'm taking my great nieces and nephews. I will be watching this movie with my nephew. I'm going to see it with my husband, daughter, and son! We all love Batman! I'll be watching it with my son. I WILL BE WATCHING WITH MY BROTHER. I will be watching with my boyfriend who lovesssss batman! My fiance and our son Logan. He is 4 and got The Lego Movie for Christmas. Ever since he is OBSESSED! Really looking forward to seeing the movie with him. My kids, my husband and I will watch it together.